EU Cookie Law – What does it mean to me? 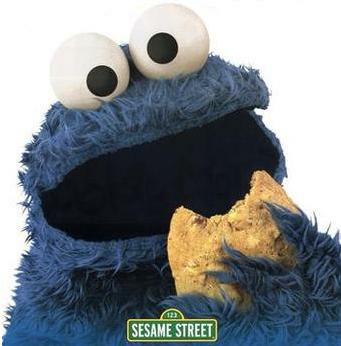 What is this EU cookie law I keep hearing about? In May 2011 a law was passed stating that all websites dropping non-essential cookies on visitors’ devices have to declare it publicly and visitors should agree to let the cookies be used. The most important thing to know is that if your website doesn’t comply with the new law, you can potentially be fined up to £500,000. Recent reports suggest that 95% of UK internet companies are yet to comply with the new law  with less than a month to go before the deadline. Time is running out. If you or your business resides within the EU, you have until the 26th May 2012 to implement your solution on your website(s).